Jonathan started his career in the insolvency sector in 2008, working at two national firms, predominantly based in the North East of England. Having worked with Dave Broadbent in early 2010, he then joined Broadbents Business Recovery Services which was acquired by Begbies Traynor in March 2015. 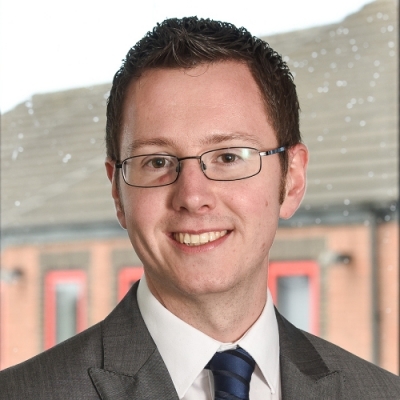 Jonathan has built up his own portfolio of professional contacts within the North East area, and qualified for the Certificate of Proficiency in Insolvency in 2013.